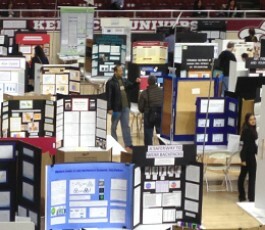 Welcome to the 17th Annual Kentucky Science and Engineering Fair! 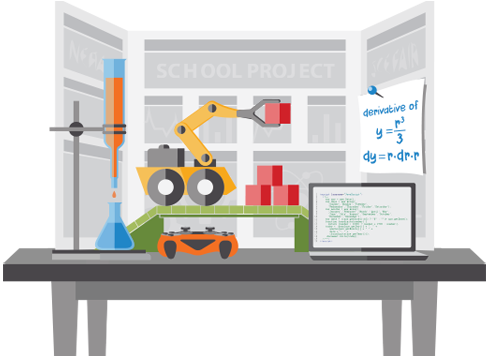 KY-SEF’s mission is to expand educational opportunities for all middle and high school students, and to enhance the visibility and importance of science and engineering in Kentucky by providing annual statewide competitions that support, encourage, and recognize student excellence in science and engineering research. KY-SEF is affiliated with and its top winners attend the Intel® International Science and Engineering Fair®, the world’s largest international pre-college science competition, which annually provides a forum for more than 1,600 high school students from over 70 countries, regions, and territories to showcase their independent research and compete for more than $4 million in awards. 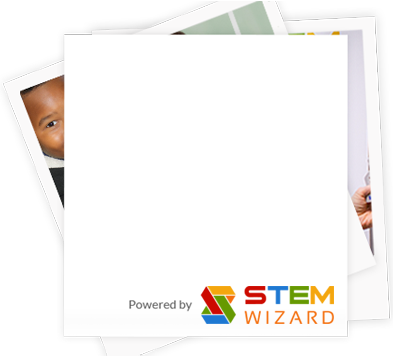 Use the top menu to register or login to STEM Wizard. Sign up as a student, judge or volunteer to get started. Our fair will be starting in a few months, and it's time to get started with your project! Seun Adekunle: Classifying electronic devices based on energy consumption data from a smart outlet. Amina Ahmed: How Can We Freeze Water Faster? Christian Keller: The Impact of Altered Forms of the Transcription Factor AGAMOUS-Like 15 on Somatic Embryogenesis. Bridget Yun: DNA- Can We Find it When it's Gone Bad? Luise Wendroth: What is the effect of the angle of windmill blades on the power output? Anirudh Iyengar: Which Wood is the best for a baseball bat? Theodore Swank: What is the effect of model rocketry cone design on the amount of drag produced? Justin Huang: Which tool is the best to predict the stock market? Lucy Teng: The Good, The Bad, The Yogurt: Can lactobacillus of yogurt survive in stomach acid? Michelle Ee: Is a modern chatbot framework capable of correctly and efficiently diagnosing an illness? Evan Zhou,Gopalaniruddh Tadinada: What effect can Virtual Reality have in Education? Savannah Townsley: What a Pain! Emerson Wyatt: Sanguinaria Canadensis: a Novel Cancer Treatment? Andrew Grace: Step Counters 2: Which Company has Improved the Most? The Kentucky Science & Engineering Fair would like to thank the following companies and organizations for their tireless support. please contact Mr. Bob Baar for more information.